Connect With Google™ Premier: Back to School & Back to Business! - Adster Creative Inc.
Connect With Google™ Premier: Back to School & Back to Business! 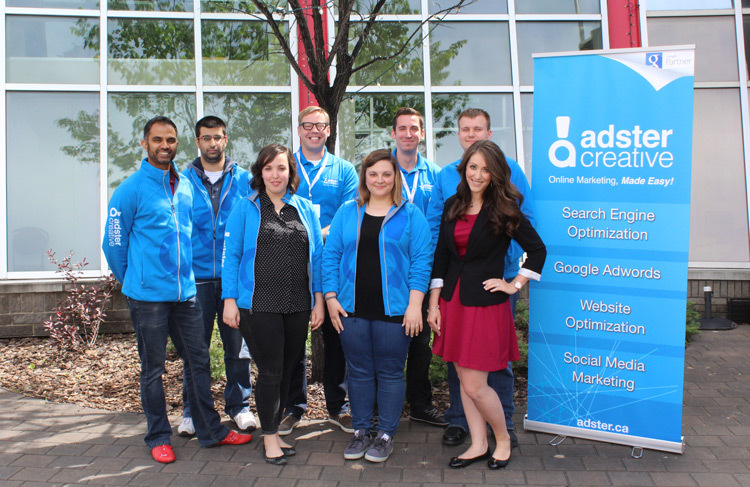 Join us in welcoming Google’s very own Liz Austin alongside Adster Creative to discuss digital marketing for Alberta businesses. Liz Austin is an Agency Development Manager at Google and speaker for industry events and will be making her second trip to E-Town! We’ll be co-hosting this event with the Old Strathcona Business Association! Liz partners exclusively with the fastest growing Google Partner agencies in Canada. She will be sharing insights about how to win the digital moments that matter for your business. Liz will walk you through defining your objectives and determining your key moments. Then, she will help you understand how to find more customers, how to stand out in a cluttered marketplace, and how to see the best ROI while driving more growth for your business. SPACE IS LIMITED, RSVP BY CLICKING HERE!